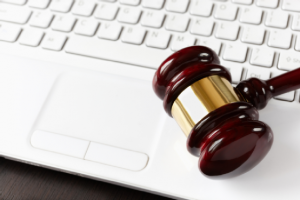 With today’s internet and technology, having a record sealed or expunged is not enough. The Court order only prevents the clerk or other state official from revealing the record. Simple expungement does not prevent private companies from continuing to report records previously obtained to your prospective employers, landlords, insurance companies and others who may be evaluating your record. There are around 2,500 private background check and criminal database companies in the country. Are you contacting them all? We can do it for you! To assure you receive the fresh start you are entitled to, you can submit your court order at www.nedcenter.com. This simple order process will take around two (2) minutes to complete and only costs $235.00. In return, we provide a better service that may be worth much more. Feel free to contact our office if you have any questions about this exciting new service.